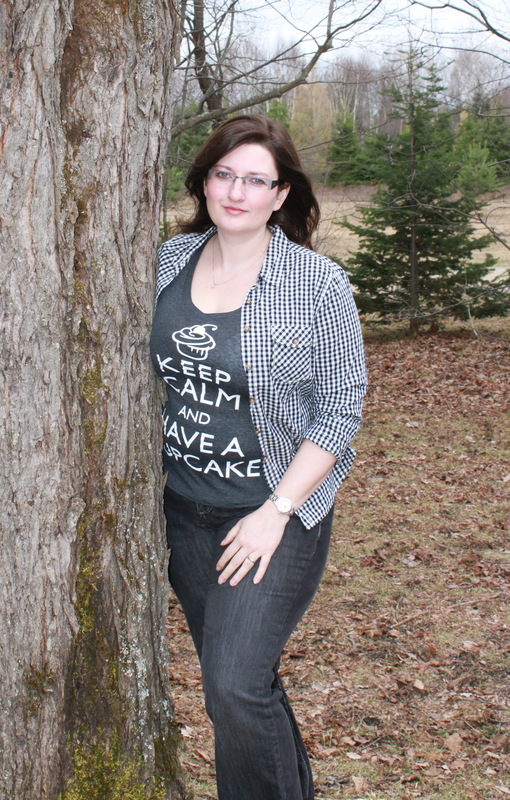 I’m an urban fantasy and paranormal romance author, wife, mother, former IT geek and a recovering carb-aholic. I live in the lovely Muskoka region of Ontario with my high school sweetheart and our daughter. Recently I had the amazing experience of holding my very first novel in my hands. I don’t know what it is about carbs and the drive to write paranormal fiction–must be magic in my cereal. 🙂 Congrats on your first book! Hello Jocelyn: I enjoy your blog and your unique perspective so much I nominated you for The Sisterhood of World Bloggers Award. Good work deserves recognition.